To make sure your goods will be despatched by the fastest method possible, for stock items ordered before 2pm this will normally be next working day*. Saturday delivery for stock items can be arranged as can early am deliveries, these are changed at a premium and must be arranged with us by calling 01375 651 609. We use tracked courier services to deliver your goods in the fastest and most secure way possible. Orders under £200 (excluding VAT) we charge £6.95 + VAT per order. Orders over £200 (excluding VAT) we supply free carriage. Claims for non-receipt, discrepancies or damaged goods must be notified in writing within 24 hours from receipt of delivery. In the event that goods need to be returned, please contact us to arrange collection. Damaged goods will be replaced or refunded. Please notify us immediately of any shortages or breakages, these will be despatched / replaced as quickly as possible. While we will replace damaged goods in these circumstances, we do not and will not refund the cost of delivery. We cannot accept returns of personalised items and we may charge a re-stocking fee for very large items. Should you wish to return any other unwanted item, you may do so within 30 days (we cannot accept returns after this period), providing it meets the following conditions: It is in its original packaging; It is unused; It is suitable for resale. We do not generally charge a re-stocking fee (for goods returned within 7 days), we do however charge our actual carriage costs to facilitate the return (minimum £12 + VAT charge) and these will be deducted from any credit or refund, along with the original delivery charge. Due to a persistent problem with items being used as props and then returned, we may get in contact once the order has been placed. Props cannot be returned. In certain cases, we may refuse the sale altogether and instead issue a refund if a planned return is suspected. If you have any questions regarding our delivery information, please call our Customer Services Team on 01375 651 609 or email us at info@caresupplystore.co.uk. 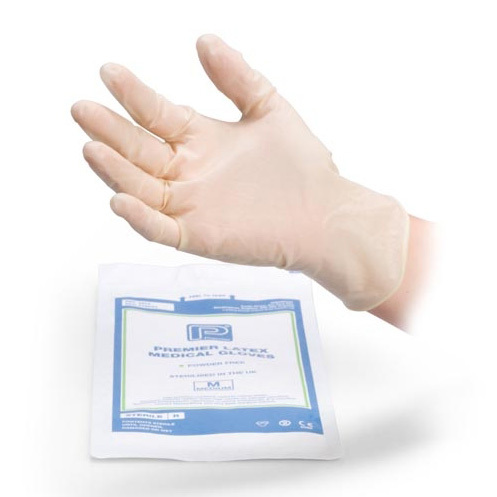 Note Regarding Medical & Care Consumables: For hygiene reasons, we cannot accept the return of any medical or care consumable items once the package has been opened. We are able to ship containers of care supplies to most West African and East African countries. Our customers in Gambia, Nigeria, Uganda, Tanzania, Kenya, Rwanda, Mauritius, Egypt, Morocco and Tunisia are enjoying a reliable and consistent supply of good quality non-food care supplies, catering and commercial kitchen equipment and furniture.